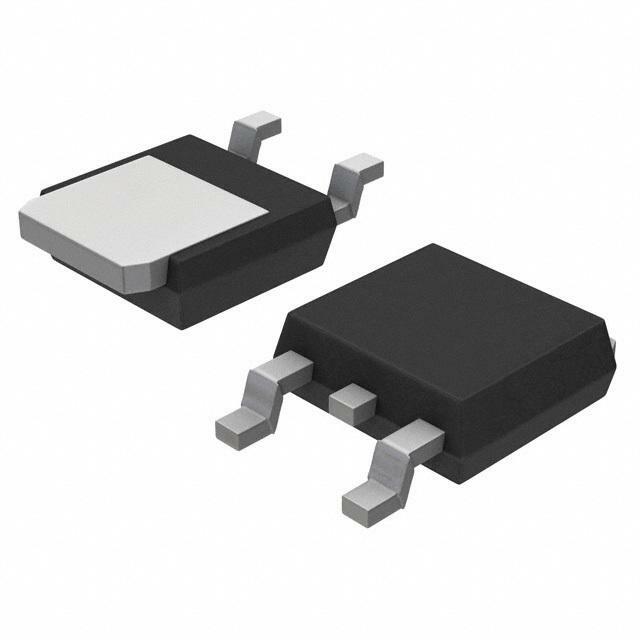 11 NTHD4502NT1G ON Semiconductor Y 2 个 N 沟道（双） Mosfet 阵列 30V 2.2A 640mW 表面贴装 ChipFET? 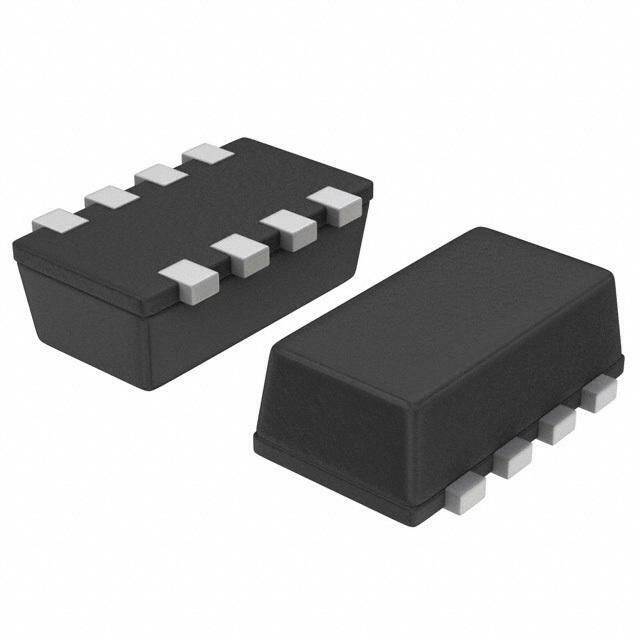 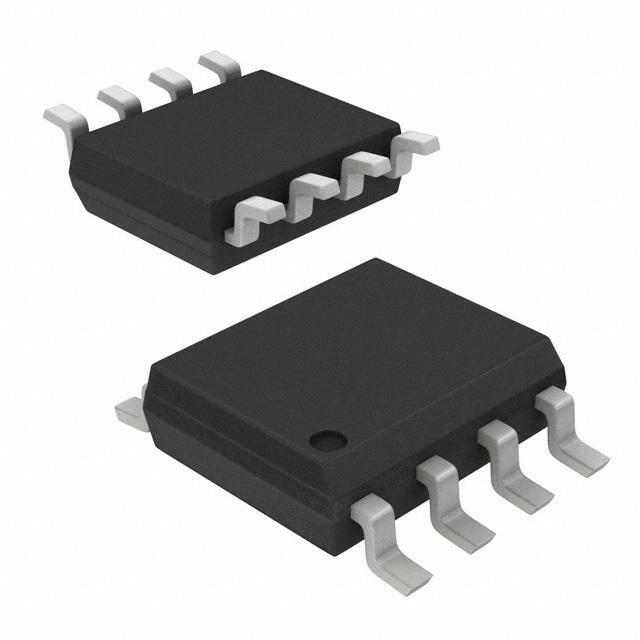 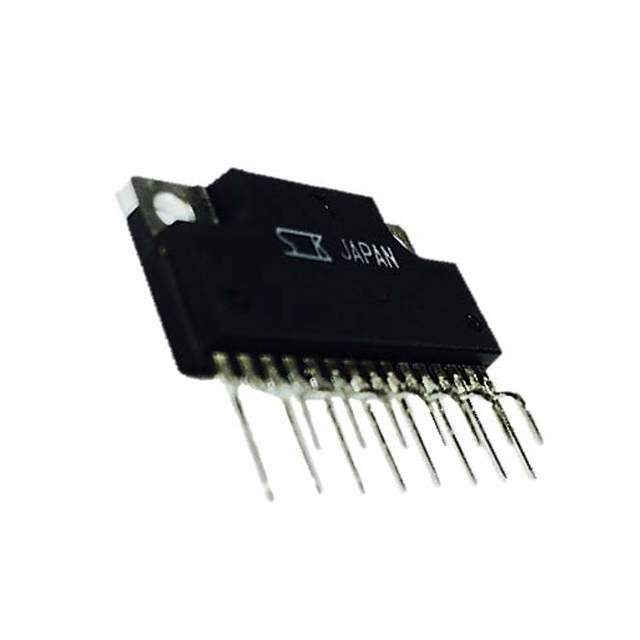 12 NTHD4502NT1G ON Semiconductor Y 2 个 N 沟道（双） Mosfet 阵列 30V 2.2A 640mW 表面贴装 ChipFET? 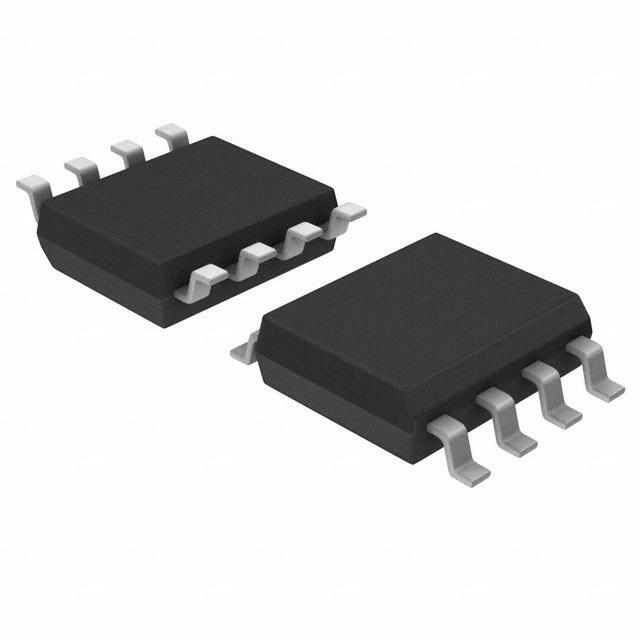 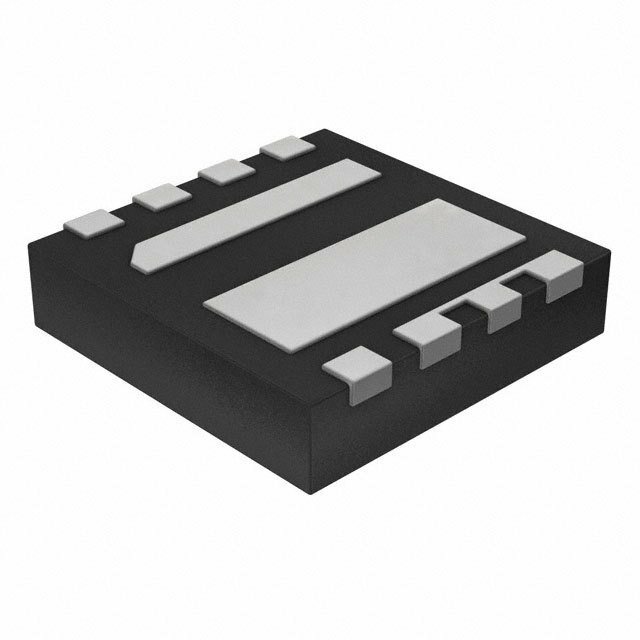 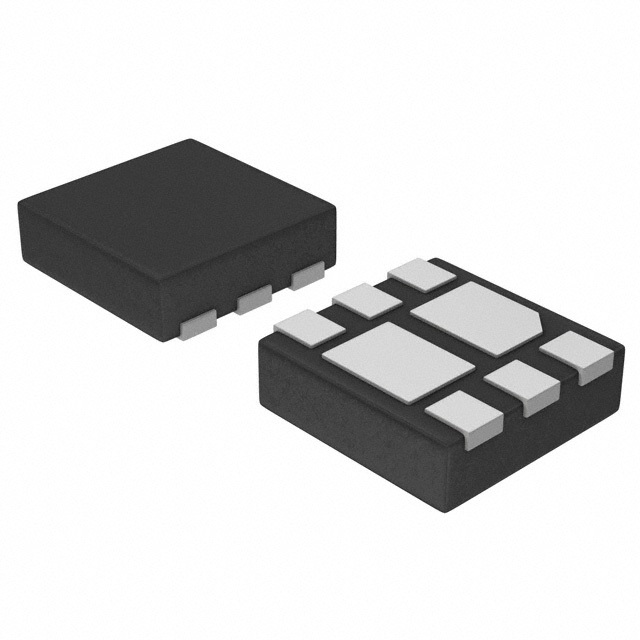 13 NTHD4502NT1G ON Semiconductor Y 2 个 N 沟道（双） Mosfet 阵列 30V 2.2A 640mW 表面贴装 ChipFET?